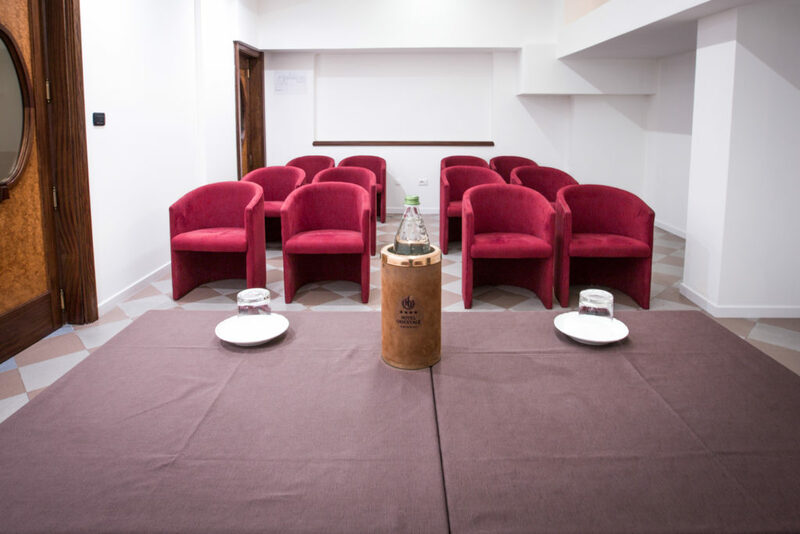 An innovative conference center in the heart of the old town. 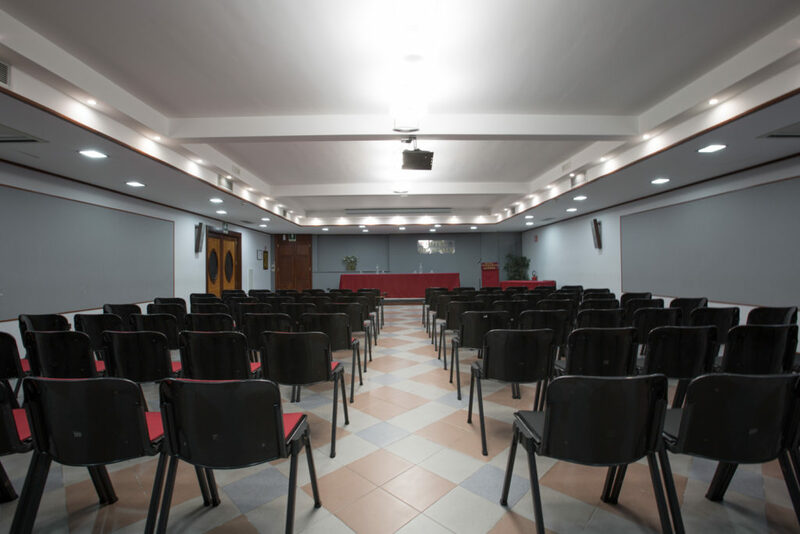 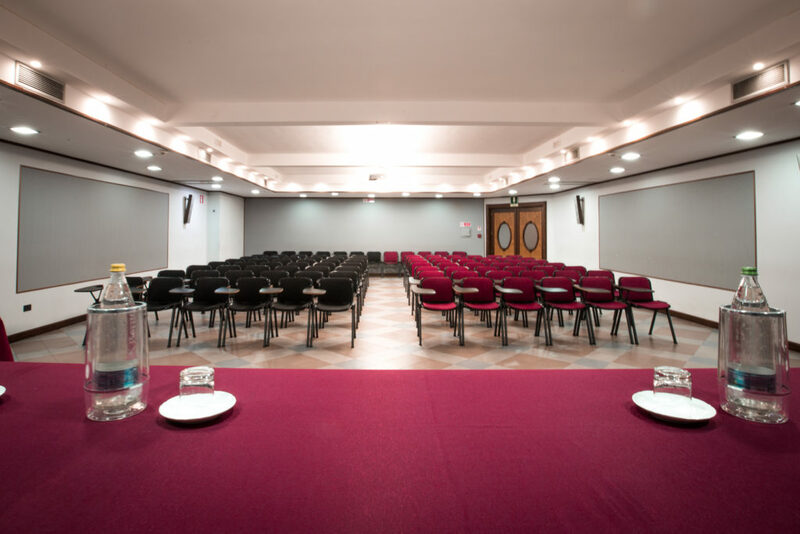 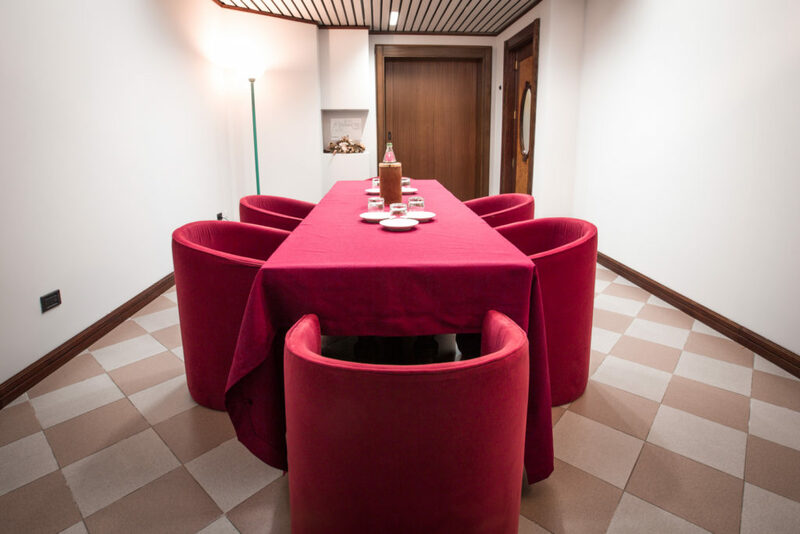 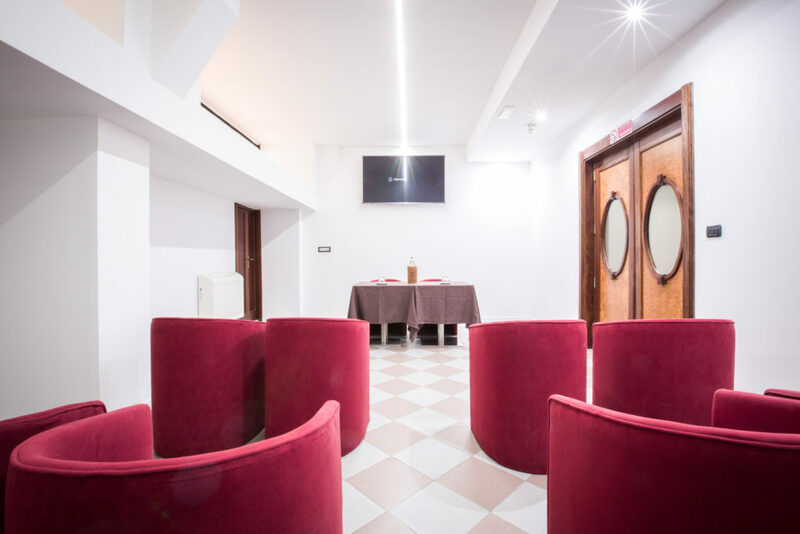 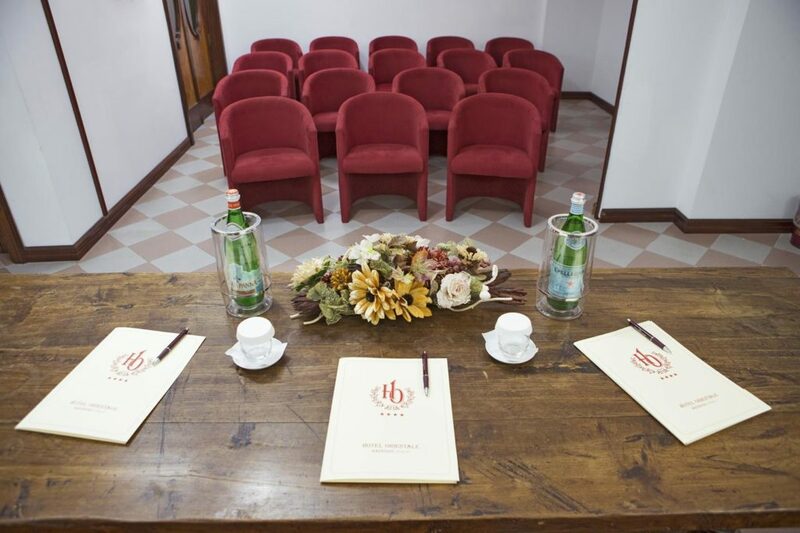 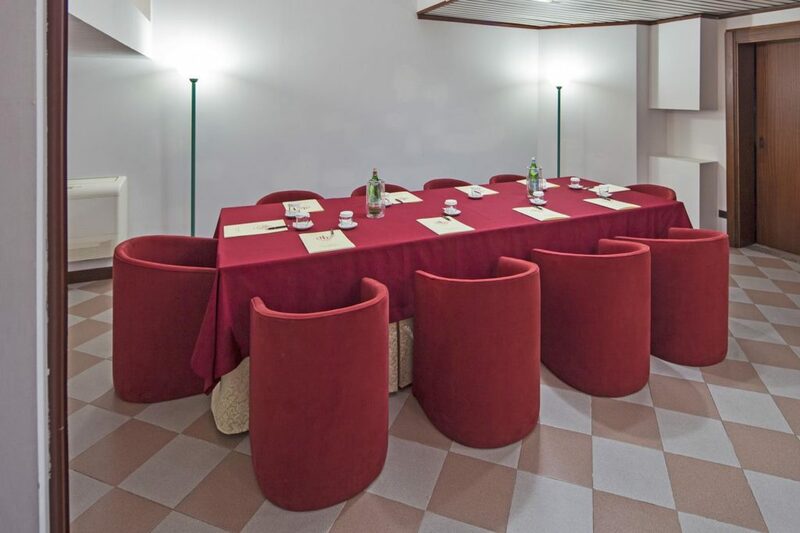 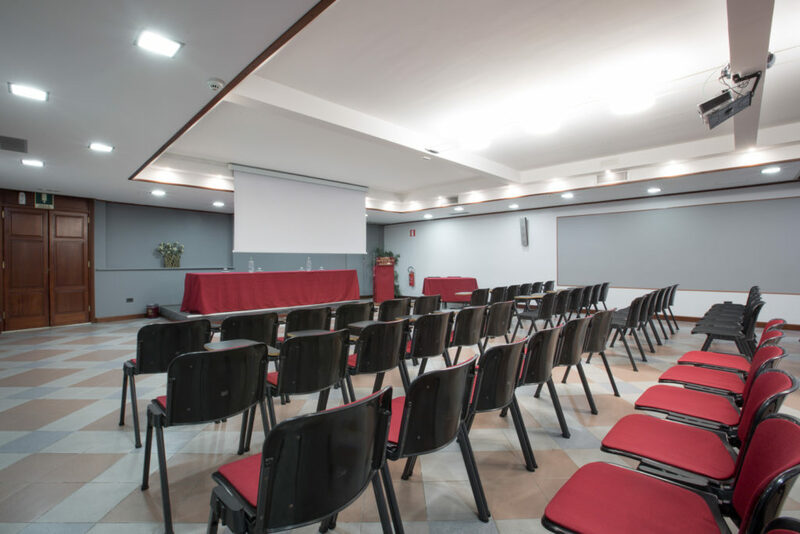 Hotel Orientale has got a conference room and two meeting rooms, perfect for organizing, with tranquillity, any kind of successful event or congress. 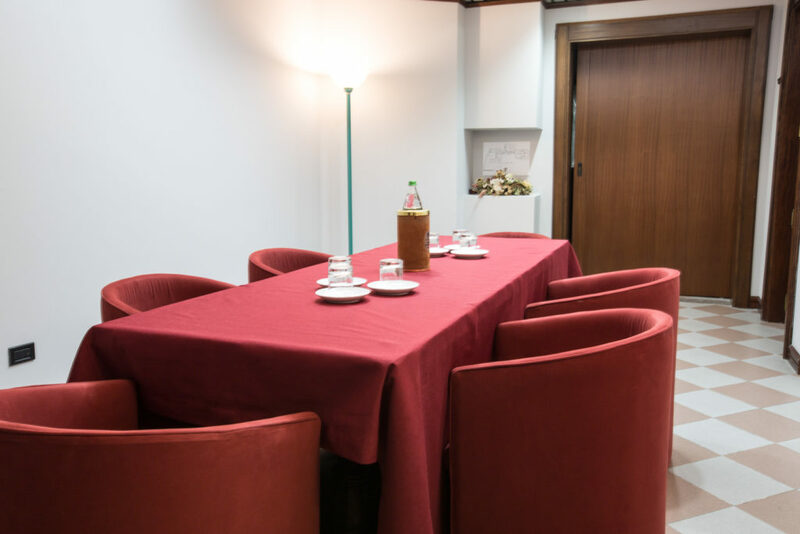 There is also the possibility to plan coffee break and/or light lunch buffet services.